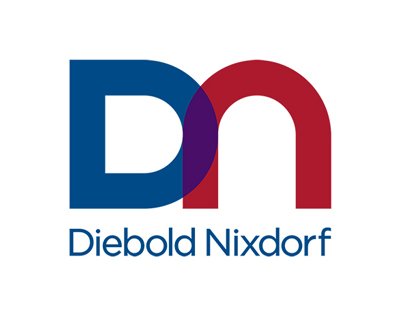 NORTH CANTON, Ohio, April 17, 2019 /PRNewswire/ -- Diebold Nixdorf (NYSE:DBD) will release 2019 first quarter financial results on Tuesday, April 30 before trading begins on the New York Stock Exchange. Gerrard Schmid, president and chief executive officer, and Jeffrey Rutherford, senior vice president and chief financial officer, will discuss the results during a conference call and webcast beginning at 8:30 a.m. ET. Diebold Nixdorf, Incorporated (NYSE:DBD) is a world leader in enabling connected commerce. We automate, digitize and transform the way people bank and shop. Our integrated solutions connect digital and physical channels conveniently, securely and efficiently for millions of consumers every day. As an innovation partner for nearly all of the world's top 100 financial institutions and a majority of the top 25 global retailers, Diebold Nixdorf delivers unparalleled services and technology that power the daily operations and consumer experience of banks and retailers around the world. The company has a presence in more than 100 countries with approximately 23,000 employees worldwide. 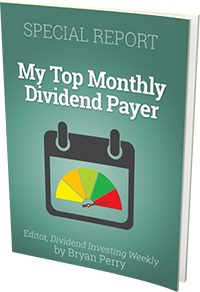 Visit DieboldNixdorf.com for more information.